Very well said; it was truly a trip down memory lane in Chicago last night. Fleetwood Mac still sound and look fantastic! 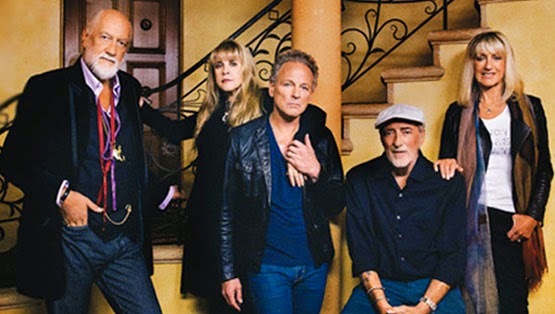 It is wonderful to have Christine McVie back with the band; they are complete. To quote you, "They are one of the greatest rock bands of all time".